When you hire a web hosting space on the Internet, what you do is buy space on a server so that your information can be viewed from anywhere in the world. Webworld Solutions we provide Web Design and Identity your services. 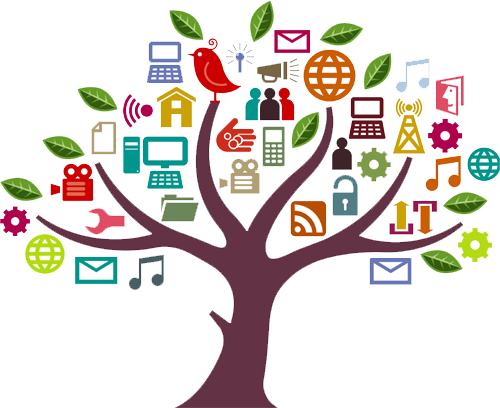 If you need help with a Website or Marketing, we can help. Our team is completely committed not only to providing services, we do everything possible to get your business growing. Advertising with WebworldSolutions is one of a kind, we provide a marketing strategy that no other business offers, we help advertise your business locally or internationally. 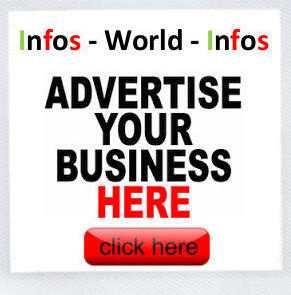 We provide these services by placing your adds on world-infos websites. World-infos is one of our exclusive partners and their brand “infos”, is recognized worldwide across 6 continents with over 1200+ sites, where you are able to advertise your business on any of the continent,country or city websites.